One of the most scenic areas of Majorca, Puerto Soller is a top choice for summer holidays in 2013. We like hopping on the Orange Express, the only working tram on the island to check out the sights. After that the sun drenched beaches will certainly beckon. Perfect for days of soaking up the sunshine or building a couple of sandcastles, it's a top choice for family holidays this year. In the evening if you're lucky enough to visit during a local fiesta you'll discover a riot of colour and a great chance to test your photography skills. 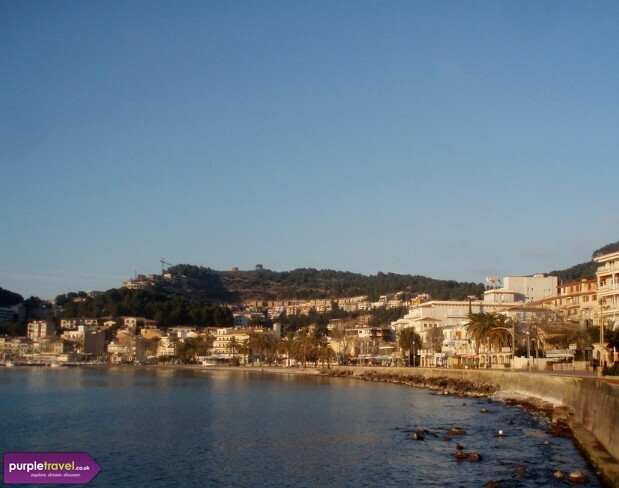 Find out more about cheap holidays in Puerto Soller today from PurpleTravel.co.uk. beautiful place. resort has a very good range of restaurants, lots of bars and shops. There's plenty to do, the beach, visit the neighbouring village or take a walk to the harbour for a bit of people watching. If you're not into those yobbish resorts this then puetro soller is an excellent choice.